If you have used the bring-your-own-device (BYOD) strategy for your technological property management business solution, then you have taken a popular path chosen by many others, and have experienced the pros and cons that come with it. Now that you see how it works, you may be wondering if there is a better solution, or a way that you can get some consistency with the phone numbers and operations. Just as data storage and websites have moved to into the new technological realm known as “the cloud,” so too have business phone lines. PBX phone systems for real estate companies have become a popular option to standardize company phone numbers and device services. This phone option connects your office and mobile phones to the public phone network for a centralized business phone line option, which can be accessed from virtually anywhere. Even if your employees bring personal devices to perform work tasks, the right PBX phone service can allow them to use company lines and systems without needing to carry a second, company provided device. With this option, real estate companies or property managers can track all of the activity that takes place on the business line without interfering data from an employee’s personal phone use. This also means that when your customers call in, they can use the standard, business phone number, which the company pays for through the PBX phone service, and the call will come through on the devices you connect to the phone line. This helps to prevent confusion or frustration caused by BYOD strategies, when there isn’t one official number for customer to call. You can get great service for your company, which will allow you to offer a better experience for you employees and customers alike. If you have found that BYOD isn’t giving you the consistent results you need, you may decide to provide your employees with company devices. This option, which you may have eschewed before as too expensive, can be made much more affordable with a PBX business line. Rather than working through a major mobile phone company, which can add unnecessary expenses, you can purchase your devices in whatever affordable manner you see fit, and supply the phone service through an affordable PBX option. The benefits you can receive as a business owner are numerous, and include having more control over the devices used by your employees. You would be able to manage updates and security measures to protect your clients and your data from theft or loss. You would also be able to ensure that every device was equipped with necessary programs, like property inspection apps, management tools, and access to company databases. Providing company devices and employing a PBX business line can put you in charge, and standardize the tools for your employees. 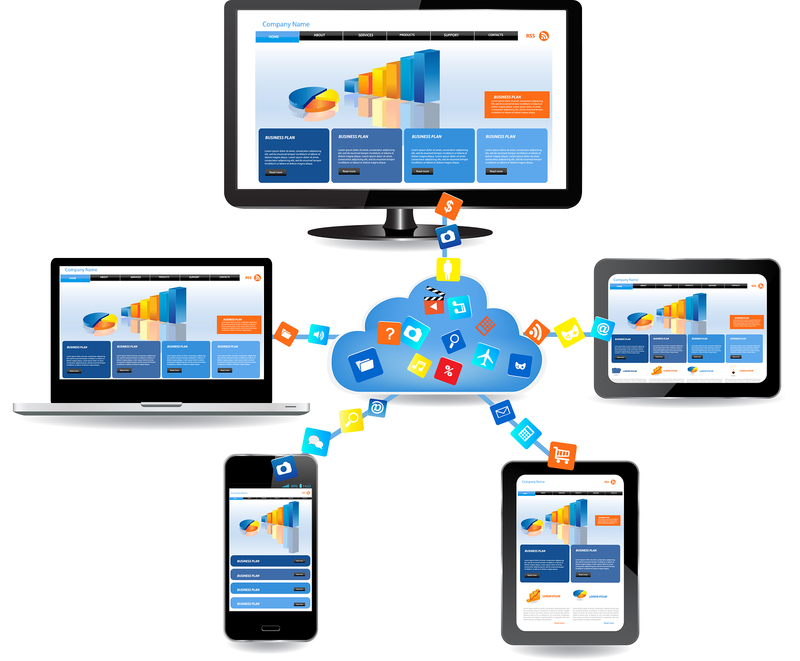 Cloud business phone lines for your real estate company will work for company provided devices or for BYOD, so you can choose what works best for your company. The PBX option is the choice of many modern businesses, and will allow you to bring your company into the modern age of business phone lines.